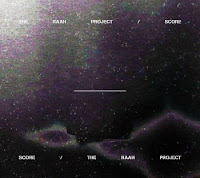 'Spawned from an idea by Ryan Ritchie and Tamil Rogeon of True Live, The RAah Project stands out immediately as the most credible alternative to the European sound of Cinematic Orchestra , Matthew Herbert's Big Band or the eccentric dub of Fat Freddy's Drop. RAah take a whole new shot at the established ideas of electronic hip hop, pop, contemporary, dance and soul music. It is an original contemporary music project embracing both traditional and new principles of jazz improvisation and arrangement, 20th century composition, song, verse and flow. 'Fresh as you like, Manchester jazz sextet The Moss Project explore the more contemporary end of progressive jazz rock, with fiery electric guitar and saxophone led improvisation and compositions. The Moss Project play contemporary jazz but not quite like any jazz you might have heard before. The sextet's debut album 'Vision', is an intense and emotional musical experience. 'Vision' will appeal to listeners from all backgrounds, from diehard jazz fans through to those who have perhaps never even seen or experienced live jazz before. 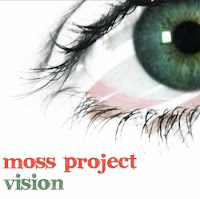 The music on 'Vision' is testament to bandleader Moss Freed's inspirational and eclectic range of influences. 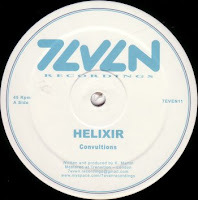 Within the space of a single tune, it's as likely to combine heavy grooves and folk melodies, with group improvisation, classical arrangements and complex counterpoint. The end result is as much The Bad Plus as Stravinsky, in equal measures Pat Metheny, Massive Attack, Bach or Radiohead, all moulded into the Sextet's personal and highly singular version of progressive jazz. 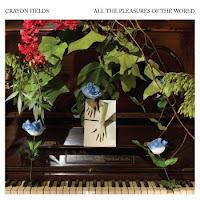 Alongside the compositions, the beauty of the group lies in the ability of its musicians to blend their individual styles into a single cohesive entity throughout large sections of free playing, whilst still retaining a precious core of approachability.